Adidas Adidas Yeezy Boost 700 V2 "Static"
The latest variation for Kanye West's "most requested" Yeezy sneaker, the Yeezy Boost V2 will make its retail debut in a grey mesh-based construction with subtle 3-Stripes branding across the lateral and medial sides. Release date is Dec. 29, 2018 at a retail price of $300. 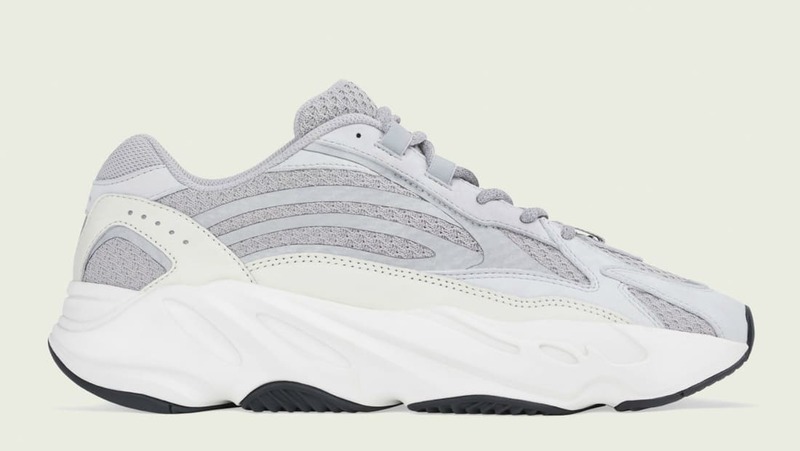 News Adidas Yeezy Boost 700 V2 "Static"